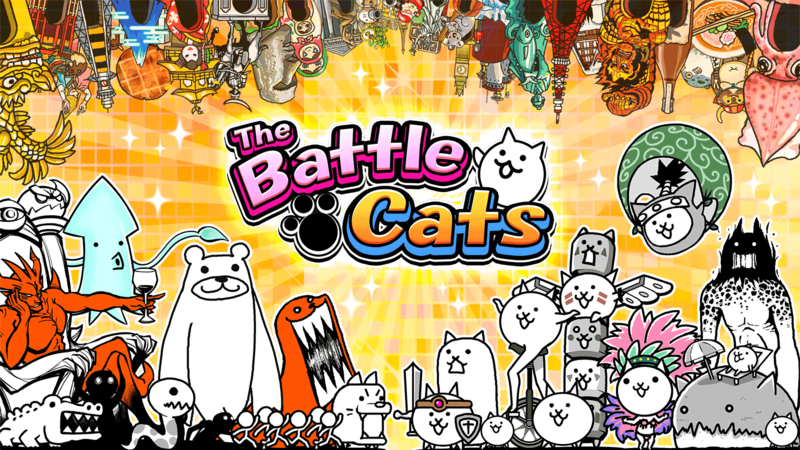 This free desktop PC game download may have cute graphics but it is genuinely action-packed. The game starts with a tutorial to familiarize the player on rules, objectives, and controls. You can choose from four different character classes in this PvP online game. Moreover, you can experiment of which characters you want to choose from. And finally, you can whenever as you want because your progress will be saved. Before the battle begins in every Tiny Gladiators – Fighting Tournament pc level, your opponent’s stats will be shown. The possible rewards you will gain if you dominate that particular stage will also be indicated. As you succeed and grain triumph, you need to upgrade your heroes and make them more formidable. You can also tweak other aspects like outfits and weapons. These will be helpful in increasing your offense and defense. Did you know that you can also play in multiplayer mode? Once you finish all the single player challenges, you can move on to playing with your friends and other players! Learn to take risks and reap the wonderful rewards in this RPG and fighting game combo. Have you downloaded Tiny Gladiators – Fighting Tournament yet? 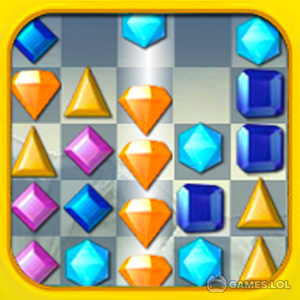 Enjoy mastery of this stimulating game! Then try out our favorite Arcade Games like Power Rangers: Legacy Wars and Battle Robots! your Tiny Gladiators – Fighting Tournament installation.